Each month, I will be posting a breakdown of my income and stats for all of my blogging endeavors. 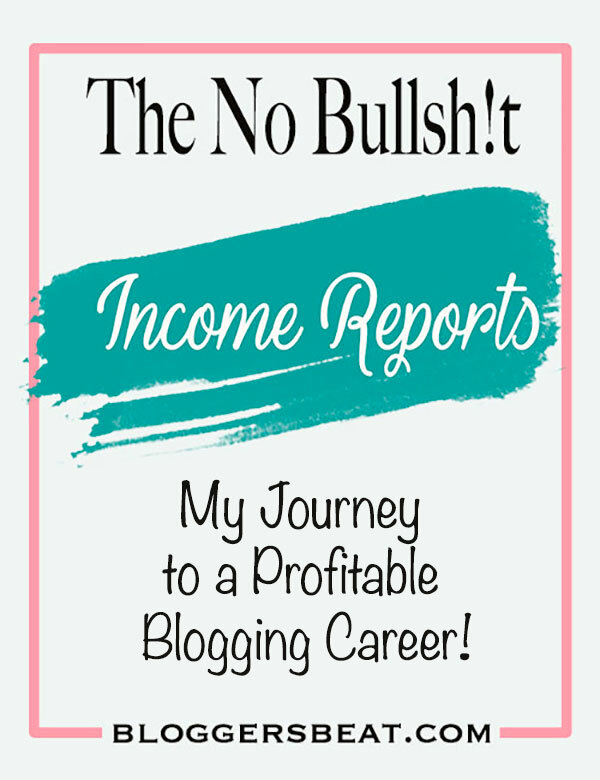 I hope that you will join me on this journey, as I present the highs and lows of blogging, and share with you all of the secrets to how I made a successful career out of blogging! No BS included!! !